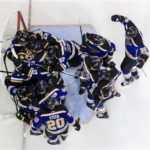 Jordan Binnington turned aside 24 of 25 shots in Wednesday’s 2-1 win over the Winnipeg Jets in Game 1 of the best-of-seven series. 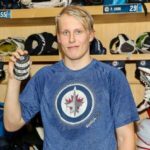 Binnington had no chance on Patrik Laine’s first-period tally, but he was perfect the rest of the way. 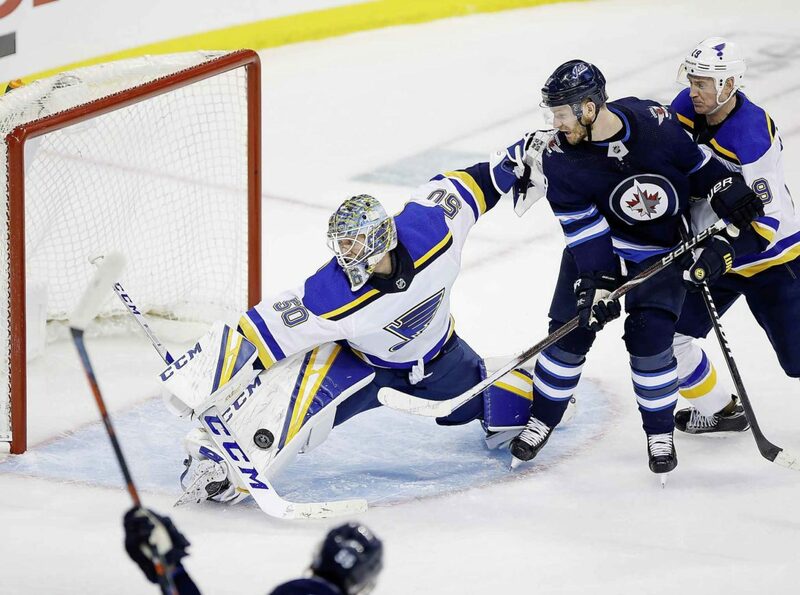 The Blues netminder saved his best save for the final minute of regulation, as he robbed Jets forward Mark Scheifele with a right-pad save to preserve his team’s one-goal lead. Binnington’s introduction to the playoffs went really well. 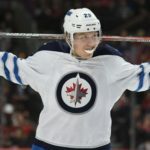 He will have to keep being dominant if the Blues are going to upset the Jets in this series. St. Louis will look to go up 2-0 when they play on Friday night in Winnipeg.